The persona, celebrity, publics (PCP) research group is a dynamic group of interdisciplinary scholars, creative practitioners and research students. We are committed to examining the way public and private life is historically and presently constituted. Our aims are to look at the role of personas in political and everyday life, the meaning and significance of celebrity culture, and the way the public is mobilised in the global age. We understand contemporary life as predicated upon presentations, performances and representations of the self in a media-rich world. Famed individuals in contemporary culture produce formations of economic value and pedagogic pathways for our conceptions of reputation and prestige. With the development of online culture, our online public identities – our personas – now identify an elaborate and pervasive system of visibility as well as challenges to our conceptions of what is public and what is private. 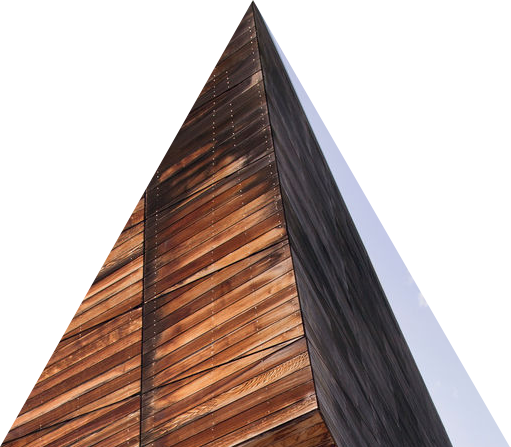 Our research endeavours to investigate these transformations that are shaping and transforming the intersections of our public and private worlds. 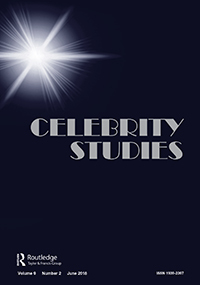 The persona, celebrity, publics research group is connected to the journal Celebrity Studies, its bi-annual conference and to similarly constituted research groups in North America, Asia and Europe. We began a major international journal Persona Studies in 2015 to map some of the new and wider dimensions of our area of inquiry and, along with international researchers, our group edits and hosts this vital development of research. 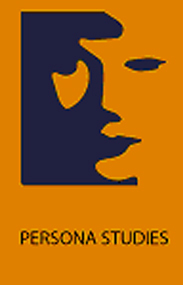 Persona Studies' membership is comprised of researchers from Deakin University and from international associated members. It is affiliated with the Fame and Persona Research Consortium (FPRC), an international research network launched in 2017.